Thanks to EXIT Salon my hair feels beautiful. The relationship has been wonderful and following my color post, here are styling tips on how to achieve perfect hair. What I learned from Leland is that beautiful hair is attainable as long as you understand your hair type and its needs. 1. Have a clear idea what you want: Pictures are easiest show your stylist what you want. 2. Be flexible: Stylists know when a style is not suitable, and good stylists offer alternatives. 3. If you don't like the cut: It is easier to fix with the same stylist versus going elsewhere. 4. Have a consultation before the cut, even if you're a regular. 5. Cut VS Trim: They both take the same time. 6-8 weeks between cuts is suggested. 1. Drugstore products: Contain lots of chemicals and waxes to make hair look and feel healthy, but do not improve your hair, just improve the look. 2. "Box color" can work with drugstore products: "Box colors" use metallic dyes which last longer since color bonds are stronger and molecules larger. It is hard for salons to lift out "box color". 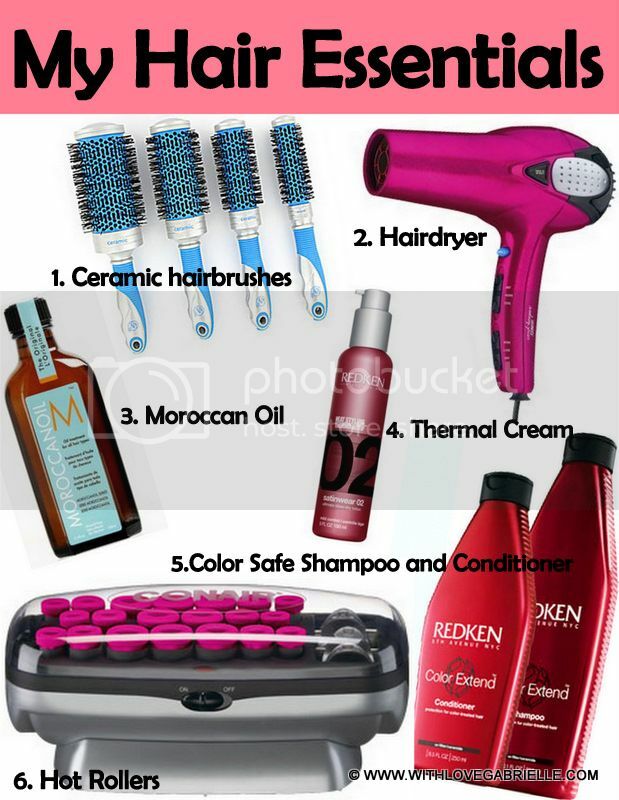 If you have salon color then use salon quality products. 2. One or two styling products specific to your hair: Ask your stylist for recommendation since they know your hair texture as wrong products cause more problems. 3. Round Brush: Ceramic brushes give shape as it heats up and manipulates the hair. Boar Bristle Brush is good for smoothing hair and adding shine. For coarse hair, use boar bristle brushes, and ceramic brushes for styling. 4. If you flat/curling iron, use a good one: Iron must have ceramic plates and not ceramic coating. When ceramic coating comes off, your hair is cooking. Do not use flat iron without a head adjustment setting. Do not exceed 210 degrees when styling hair (and using curling irons). 1. Pre-dry your hair 75-80%: It should feel dry but with moist parts. 3. To add volume: Always pull your brush up. If hair gets stuck in a brush, you are taking too much hair. Your section should never be wider than the actual brush. 4. Beach-y Hair: To get the look, wash the hair and add braids before bed. I wore this outfit for late lunch after my hair appointment, with my favorite See by Chloé, a silk blouse and flats. In summer, I enjoy wearing easy breezy looks. And for those that are curious... No, red hair does not stain light clothing :P Mystery Solved!